First published in 1996, this volume counters the attitude of paying more attention to the performer than to the piece. 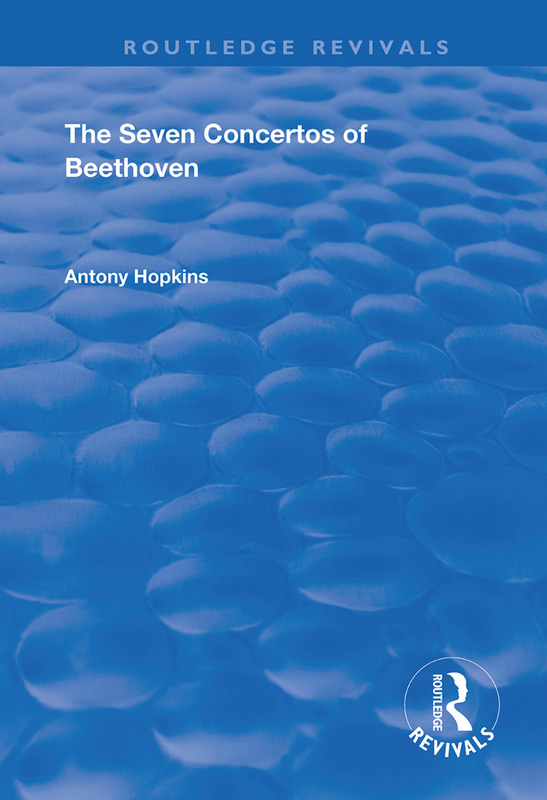 Too often, Anthony Hopkins argues, music is simply regarded as a pleasant background noise to accompany our other activities, whereas Beethoven offers much more than that. Hopkins aim to promote hearing, rather than listening. He examines Beethoven’s piano concertos numbers 1 through 5, along with the violin concerto in D Major, Op. 61, and the Triple Concerto, Op. 56.